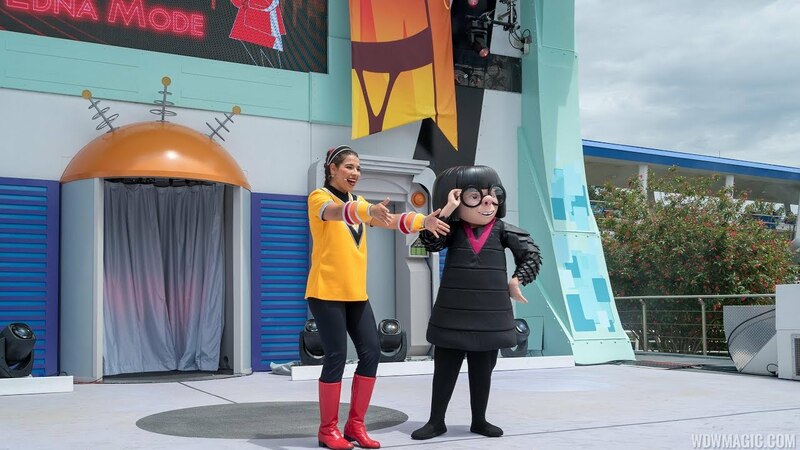 May 25, 2018 in "Tomorrowland"
Edna Mode made her Magic Kingdom debut today at the Incredible Tomorrowland Expo. 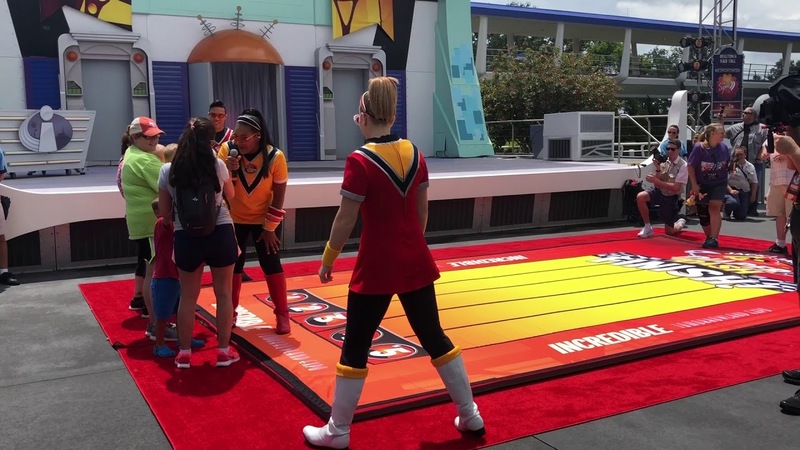 Here is a look at her appearance, part of the daily dance party 2pm to 7pm daily throughout the summer. 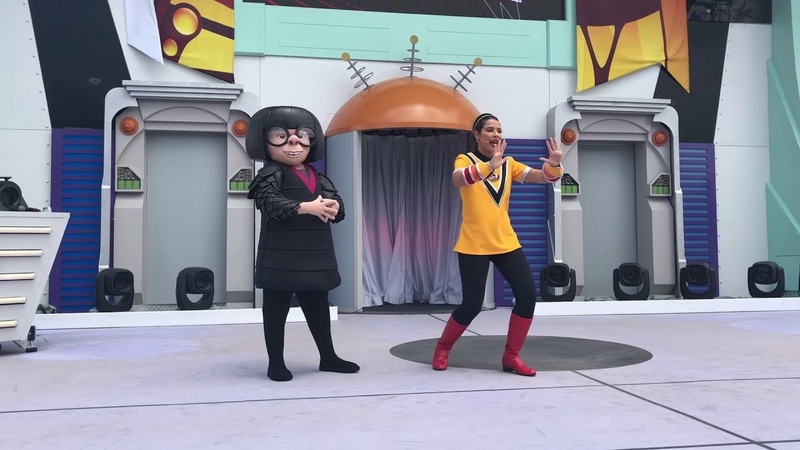 Click the gallery for more photos of Edna Mode at the Incredible Tomorrowland Expo at the Magic Kingdom.